16 Colors Custom Cut Lengths Ready in 24 Hours! 16 Colors Custom, Cut Lengths Ready In 24 Hours For Pickup. Delivery Available! *Site Order Must Be Recieved By Noon. When you want only the best, come to Brightside. As a leading metal roofing supplier located in Akron, Ohio, we manufacture quality in every panel, each trim piece and every component, so you can be assured of decades of service from your metal roof. From flashing to ridge vent, our metal roofs are your best investment. We use 80 mil coated steel. Custom length from 6″ to 50′ lengths. Snow guards are recommended with metal roofing. With 16 colors of metal roofing panels to choose from, your roof will do more than protect your investment. A Brightside metal roof will enhance your building or home, adding to the image and increasing its value. Don’t settle for basic when you can have exactly what you want. 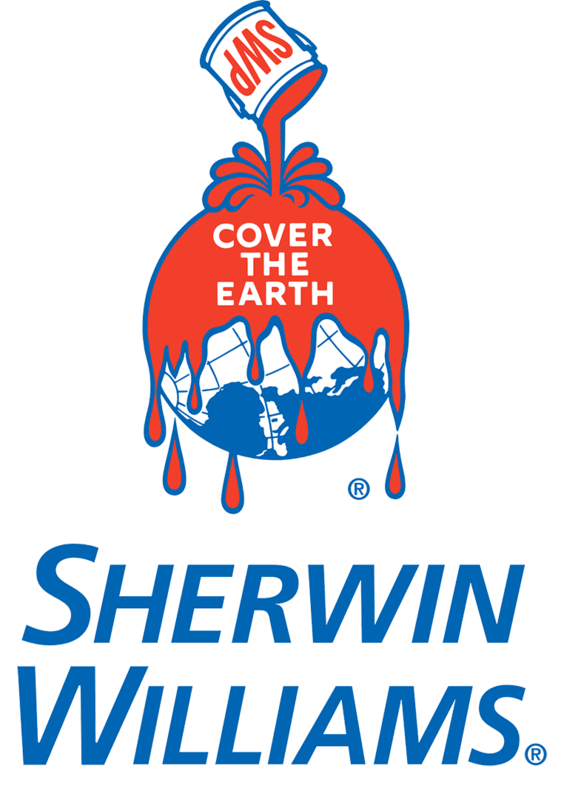 Check our color charts and choose the perfect match. Each panel and trim piece is crucial to the performance of your metal roof. Our parts are engineered and manufactured on computerized equipment, so you can customize what you need for each project. Bring your roofing project to Brightside and be assured of sizes, lengths and designs that fit your roof, and a look that is truly unique. 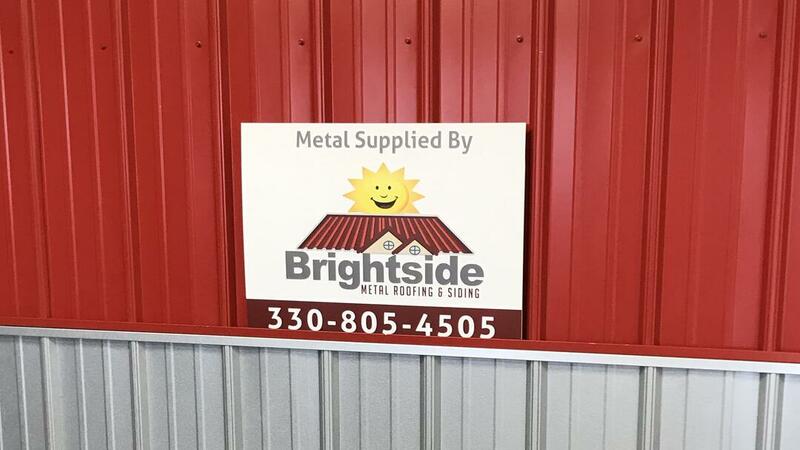 Call Brightside – metal roofing panels that last a lifetime. See reviews from our customers. Easy to work with, great communication I have no doubt we will be calling them for our next project! Great Experience! From start to finish we never had to be concerned with the quality of the work being done! 5/5 Would purchase from again.